Well, that's just like this site, isn't it? Before I've even gotten around to reviewing the new TV series, I'm announcing news about its second season. But news like this shouldn't be kept waiting, even for a review. As you probably realize by now, I haven't been quite honest with you guys regarding one thing I've been asked lately. The truth is - I have started watching the new TV series. I'm 11 episodes in at the moment. I've kept quiet about it because I didn't know when I would be able to get a proper review posted, and I wanted to avoid the pressure of feeling late with it. Ironically, the result is now that I feel even more pressure, because readers are obviously (and understandably) wondering what's going on. Part of the delay is my own doing: I've kept building up the news about this reboot for more than three years, and because of that, I admittedly feel an obligation to do the review thoroughly. It becomes, all of a sudden, a lot more work than I had anticipated. All I can say to people who had been hoping to see it out much sooner is, sorry. But I have a lot of things I want to say about the reboot, and the review I'm talking about is in the works. Meanwhile, if you want the short story of what I think: there are definitely things I don't like about the new series, and the quality of the script writing varies wildly to me. 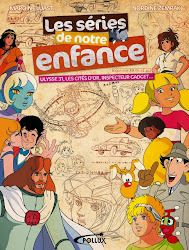 At the same time, though, it does have charm, much of it is fun, and I'm enjoying it enough to keep watching. Hi, thanks for taking my question. 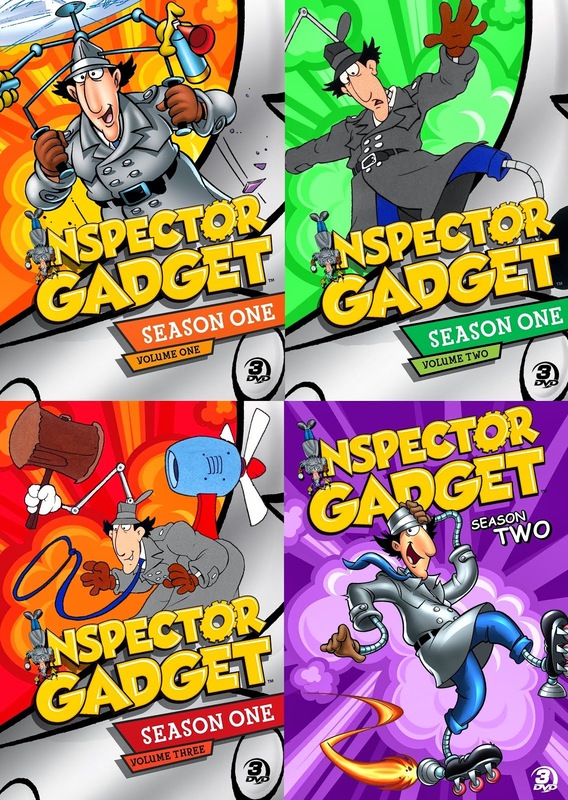 Dana, I was just wondering if you could maybe give us an update on how Inspector Gadget has been doing in the U.S. and now that it’s out on Netflix and maybe also the early reception to Twirlywoos just kind of thinking, how we should think about the ratings on those shows and any reason they might have to their merchandising opportunities. Yes, thanks for the question Rob, I mean I think on Gadget it’s interesting because our excellent partners on Netflix are notoriously keep their information close to the chestier. 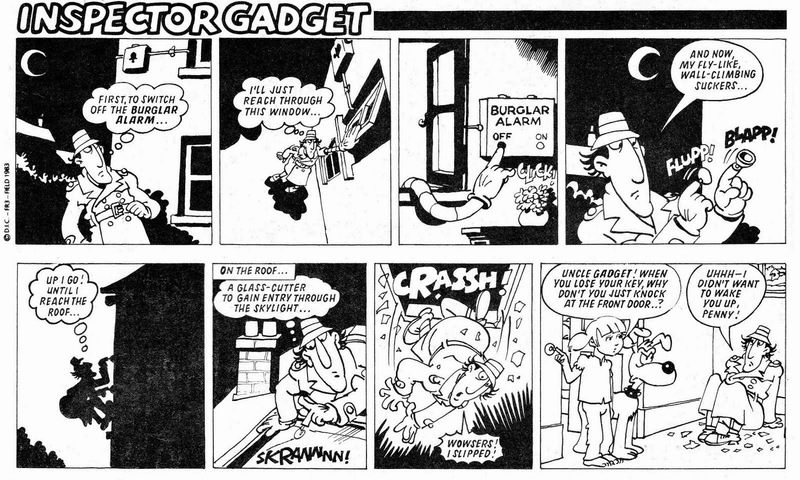 So there is anecdotally we feel that they are very, very happy about Gadget. But specifically because we’ve sold Gadget in other areas and the biggest territory of that we have experienced on is in Germany Super RTL the ratings are extremely strong. And a couple of other territories that is launched as well in the linear world, it’s getting tremendous traction. 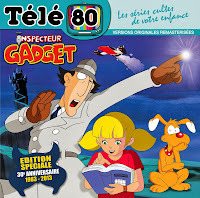 And so the early indications are very positive on Gadget and all of our linear channels are talking about the second season. So that’s very positive. The transcript is obviously done very rushedly, or maybe automatically, considering the weird spelling and grammar errors (chestier? how about chest? ); but the meaning comes across clearly. 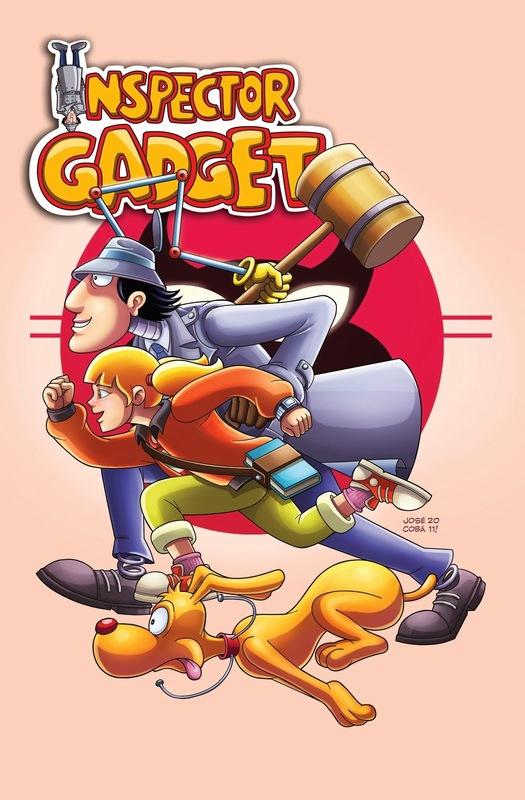 It sounds like, following strong ratings in several areas, the second season of the new Gadget series is very close to being greenlit. 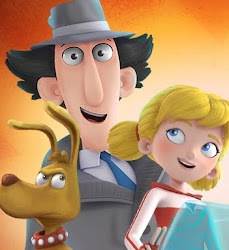 Smith said DHX just wrapped up production of the first season of Inspector Gadget, a top animation property that has been picked up as exclusive content by Netflix in the United States. But the sharp cutback in the province’s film tax credit has made production of the cartoon’s second season unsustainable in Nova Scotia, he suggested. The company [DHX] didn’t respond to questions from The Chronicle Herald on Thursday — and hasn’t all week — about whether it is planning to remain in Nova Scotia. David Regan, an executive vice-president with DHX Media, previously said the company would pull out of Halifax if controversial changes to the provincial film tax credit announced in the April 9 provincial budget were not amended. After protests and meetings with industry, the province created a new stream within the digital media tax credit modelled on systems in Ontario and British Columbia to support the local animation industry. The changes come into effect July 1 and were welcomed by Halifax animation firm Copernicus Studios Inc. DHX Media, however, has remained silent. So there's the news. 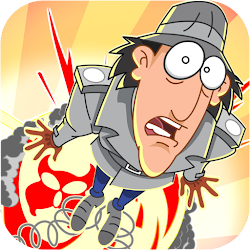 Whether there is a second season of the new Inspector Gadget series, or where it will be produced, is still somewhat up in the air. But judging by Dana Landry's quotes, the reboot certainly seems to have done well enough in ratings for Season 2 to happen. So basically, if a second season were not to happen it'd be because of politics as opposed to it having done badly. Hopefully, then, the politics can be overcome. "So basically, if a second season were not to happen it'd be because of politics as opposed to it having done badly." By "politics" you mean the Halifax situation? Well, not necessarily. What I tried to say in the last paragraph is that both the decision of doing a season 2 and the decicion of staying in Halifax are up in the air at the moment. If the DHX Halifax studio stays where it is, that doesn't by default mean that there *will* be a second season, or vice verca. None of these things are definite before they're announced as being so.